sign or orb 5 degrees, and that means that communicating and using pen or voice will be important at any possible level! Mercury is also strong in Gemini. And Mercury happens to be the final ruler of Midheaven (Scorpio-Pluto-Moon-Mercury). Somehow communicating will be important in the profession. - The Moon is important because of the opposition with Zero Aries, about to change sign and ‘rush into’ Libra. Now that is one of the ‘artistic signs’! BTW For those interested in houses and their rulers: Uranus, ruler 2 is not only the ruler of the house of making money. It is also the ruler of the house of public performance (5 of 10). Mercury is also ruling the 5th house of performance AND the 10th of public. With Sun in Taurus (artistic sign) and Moon about to enter Libra, important because of Aries Point, we have two of the artistic signs. Moon and Venus are important, but for the complete pattern of artistic talent, Neptune is still ‘missing’. And there are no aspects between them, unless we use the very minor 15d aspect between Moon and Neptune. We could do that, but it is like this with minor aspects: they don't SHOW immediately. 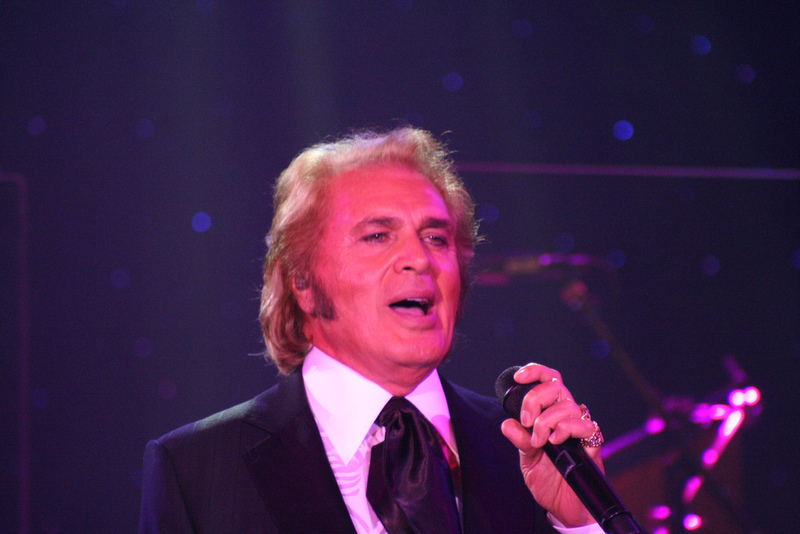 Apparently, the birth chart of Engelbert Humperdinck wasn’t immediately showing the artist. He BECAME one. In his biography I read about the importance of a saxophone. At age 7 his Venus was in the 6th degree of Taurus, exactly square Ascendant, while Neptune was exactly sextile Midheaven. Transit Pluto was opposition progressed Ascendant and square Uranus. There was a revolutionary change at the time (the introduction of a saxophone, in fact) just at the right moment. Because Venus had moved to the more artistic Taurus, the progressed Moon trine Venus helped to get some sense of style and beauty and transit Neptune on natal Moon opened the gate to sensitivity. Now there was a pattern of artistic talent! (Moon trine Venus and Neptune with natal and progressed Moon. We also see Progressed Venus conjunct natal Uranus (a change of preferences, new toy). Just like the natal chart of President Obama doesn't immediately show the leader (and the progressed chart DOES, see Astropost: http://astropost.blogspot.com/2010/12/astropost-progressed-chart-and-how-one.html ), the chart of Humperdinck doesn't immediately ring a bell, but the progressed chart of age 7 does. Apparently, circumstances were of importance when choosing a later career. Uranus on IC might be an indication for a slightly different way to make a living than usual in his family (his father was in the army). (For this, see: http://tribes.tribe.net/4h/thread/9b852239-c079-4a98-9551-8c2c937628ca ) Whatever he would become, it just HAD to be different, true? It had to be different and had to deal with voice or pen (Mercury!). If you like to add some of your ideas about the artist in the chart of Engelbert Humperdinck, please feel free to comment!